ACM SPY (Czech ACM Chapter & Slovakia ACM Chapter Student Project of the Year) is an official competition of high-prestige Czech and Slovak universities for the best master’s thesis in IT area. 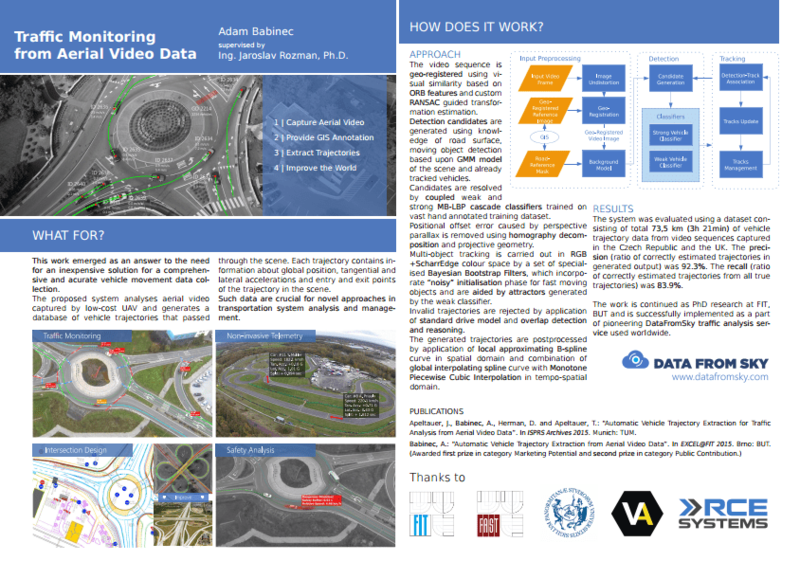 One of our talented colleagues, Adam Babinec, was just chosen as one of TOP finalists in 2015 with DataFromSky thesis called: Traffic monitoring from aerial video data, and we would like to congratulate him! Keep fingers crossed for us in the announcement of final results.